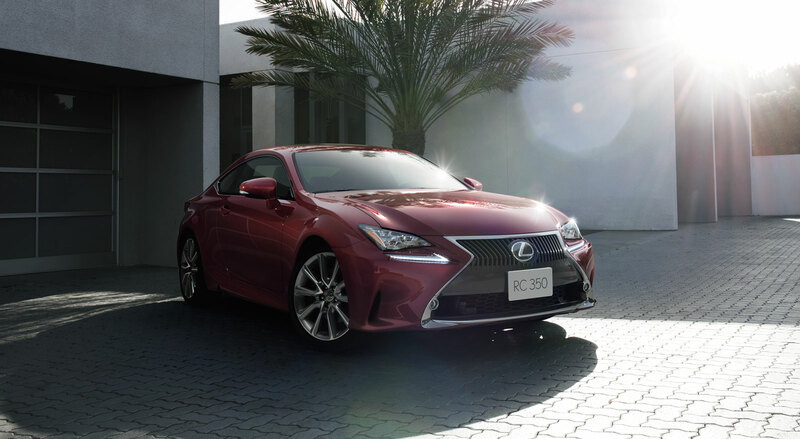 The RC is conceived as an ‘Impassioned and Captivating Coupe’, created to set the brand alight as the first-ever Lexus production coupe. It lays the foundation for exhilarating performance generated by a 3.5-liter V6 engine, sparked by an 8-Speed SPDS (Sport Direct Shift) transmission, and given emotional expression by an innovative sound generator. 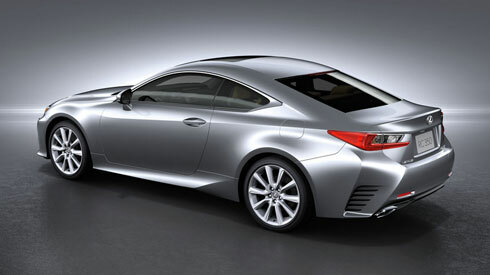 Created as a coupe from the ground up, the RC is a Lexus like no other. 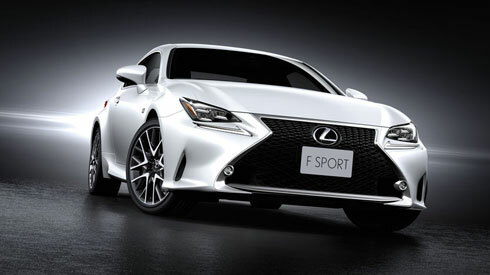 Its conception forced a rethinking of what defines the premium coupe of the future, and in the process forged a new direction for Lexus. The RC’s development focused on creating a strong emotional appeal, with styling so alluring and performance so exhilarating it sparks a heart-pounding response. The freshness and individuality of this coupe styling are expressed in a breathtaking design that exudes the solidity and condensed looks of a single mass, from the front, side, rear, and even the cabin. Each component is part of a 3-dimensional form, over which sculpted contours flow in continuous lines. The signature ‘spindle grille’, set low and wide with coupe flair, flows into the 3-eye LED headlamps that catch the eye with their distinctive Lexus L-shape design, and the bold flare of the front fenders. The rear combination lamps also incorporate the L-shape motif, captivating with the sparkling elegance of glittering gems. The dramatic wheel design further enhances the honed sporty style. 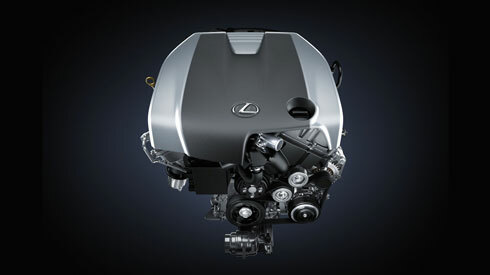 The sophisticated 3.5-liter V6 engine integrates advanced technologies to deliver a passionate driving experience. They include a D-4S fuel injection system that balances high power output with fuel efficiency, and Dual VVT-i which increases torque and output for exceptional power with excellent fuel efficiency. 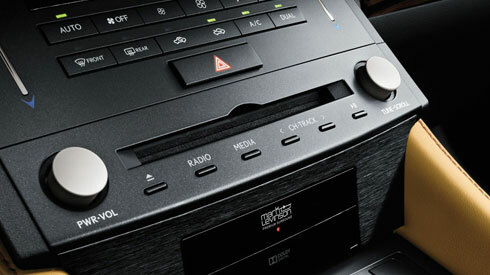 The Mark Levinson Premium Surround Sound System features a compact amplifier driving 17 speakers and 5.1-channel surround system that produce high fidelity sound. The system uses Signal Doctor playback technology that automatically analyzes compressed music data and appropriately enhances the audio quality to reproduce a rich presence. 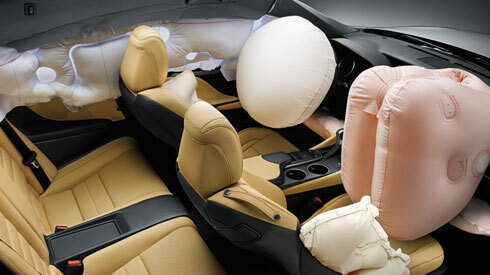 To help reduce the impact to occupants in a collision, the RC is equipped with eight SRS airbags; dual-stage SRS airbags, SRS knee airbags and SRS side airbags for the front seats, and SRS curtain shield airbags for the door windows.